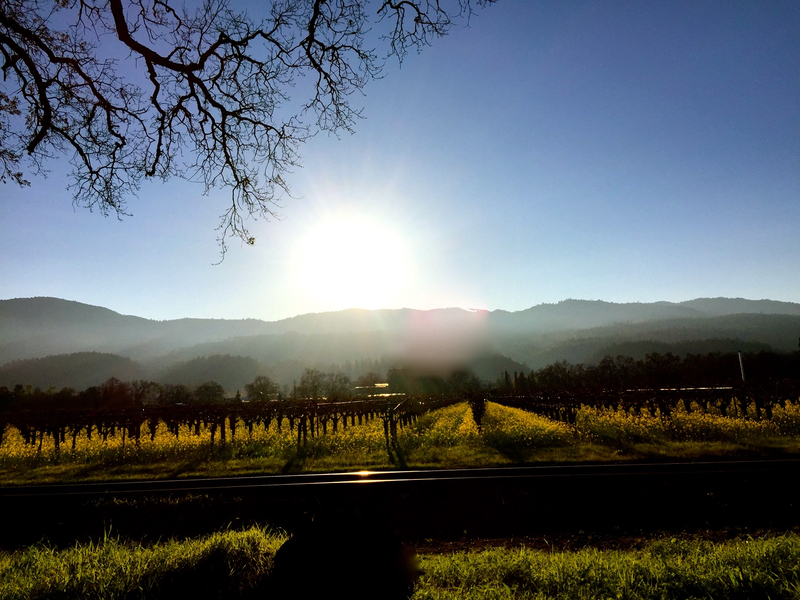 We pulled the trigger on the Fairmont in Sonoma for one main reason…the package deal! We had 48 hours and knew we were going to sleep a ton, eat and go to the spa and that would be about it. And, despite my initial grumblings about the exterior cleanliness of the joint and the scuffed furniture interior, we had an amazing bang for your buck kind of experience! We got the rejuvenation package: a mission suite room—fireplace, Jacuzzi tub and fireplace—breakfast for two each morning, and two spa treatments a day. We never got the fireplace to work but the breakfast was hot and delicious and the spa was pretty awesome. All in all, we were very happy with what we got for the money we shelled out. After we checked out today, we were finally able to spend a few hours exploring the area. I suggested we do a little recon and check out the places we almost pulled the trigger on but were a price point or three higher…thus making us uncomfortable not knowing their quality. Our first stop was Calistoga Ranch. 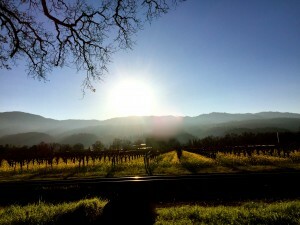 It was the top choice on our list but Calistoga is about an hour farther north than Sonoma and it was stupid expensive. Holy crap. It was amaze-balls!!! We got a 5-star treatment tour and the rooms were out of this world. Indoor/outdoor type suites nestled into the side of a mountain. Super fun. If we sell our movies or win the lottery, we are definitely coming back to this place! Although, warmer weather would be ideal for the outdoor areas. It’s still a little chilly up here right now. In the low to mid-60’s. 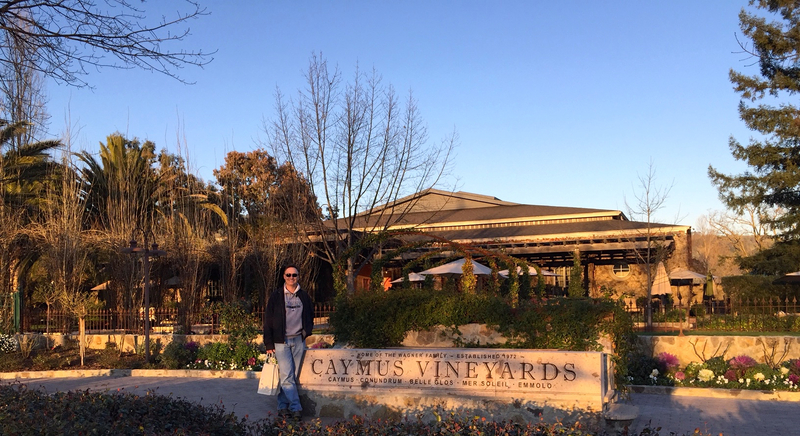 We then stopped by the Caymus Vineyard tasting room and shared a wine flight. I loved the first chardonnay and the last cab—the 40th anniversary cabernet sauvignon vintage. Delish! It was a three-bottle maximum. We bought six. Tim bought three, I bought three. Three for him to share with his crew during his last episode of Bar Rescue this week and three to be shipped home for us to enjoy on special occasions. 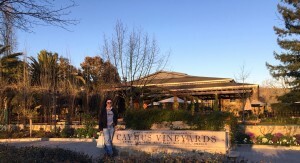 It was practically closing time for them and we soon discovered the next winery on our list—Opus One—had already closed. So, we were out of luck where that was concerned. Next time. 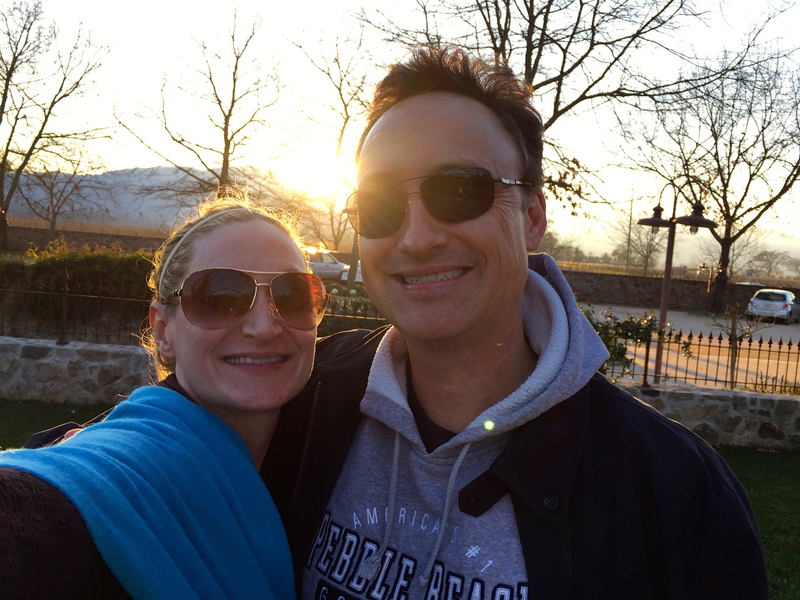 We continued on to the next hotel we wanted to check out: Hotel Yountville. It had an adorable lobby, an awesome outdoor fireplace lounge and grounds but it wasn’t really our style. At that point it was time to head back to the Best Western in Corte Madera where Tim and his crew are being put up for the show. Tim had to head to his read-through for the next episode and I am here writing this. It was great to do some location scouting and get a feel for the area. 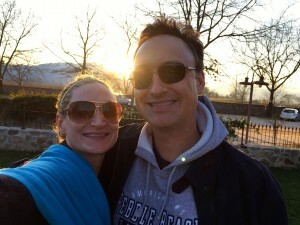 I think our next trip to Napa Valley will be for Tim’s birthday in a couple months. I can’t wait! 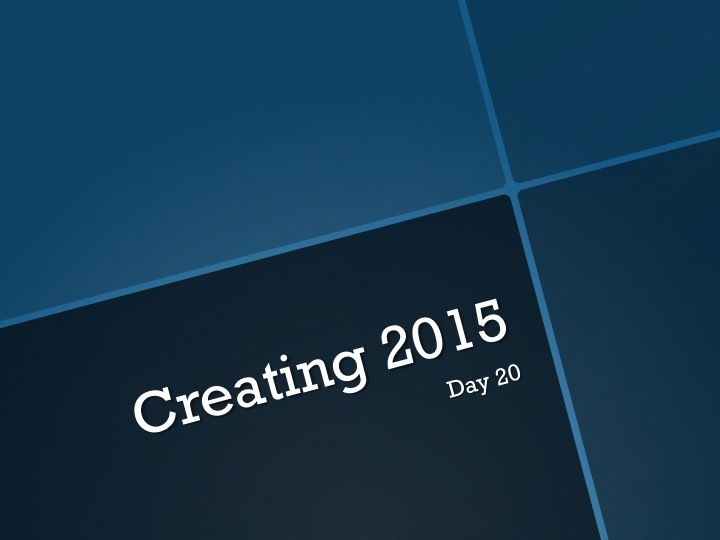 Until tomorrow, create from what you have…trips to look forward to.